Monday to Friday: Due to daily service there will be no entry between 12:00pm to 1:00pm. However visitors already in the Abbey do not need to leave during this time. The Abbey is a fully working church therefore we are subject to closures at short notice. Tuesday 16 April: Open 9:30am - 1:00pm, Closed in the afternoon. Friday 19 April: Good Friday the Abbey is closed all day to visitors. 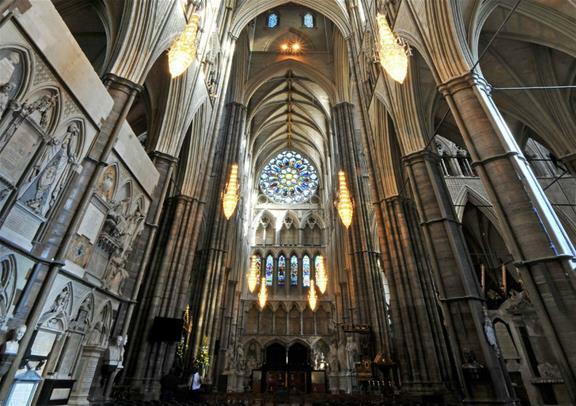 Visit one of the UK’s most famous buildings – Westminster Abbey. Located in the heart of London’s Parliament Square, Westminster Abbey is over 1,000 years old and holds some of England’s richest royal history. 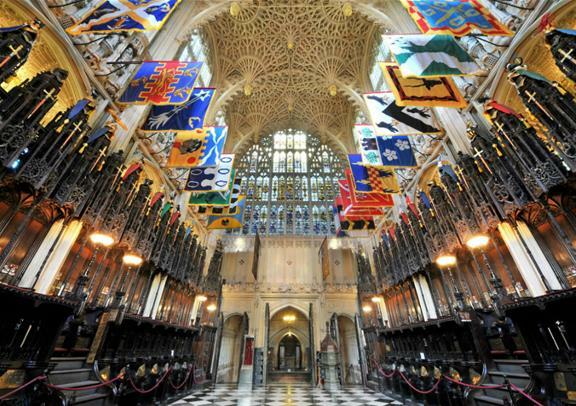 As the venue for all of the English and British monarchs’ coronations and the location for both Queen Elizabeth II’s wedding and the 2011 wedding of Prince William and the Duchess of Cambridge, there is much to discover. Venture inside and soak in the glorious sights of this gothic church’s architecture and exquisite stained glass windows. See the historic Coronation Chair and visit Poets’ Corner, the resting place for many of Britain’s most famous writers and actors. Here, you’ll see the burial site of Geoffrey Chaucer and Charles Dickens and the memorials for Jane Austen, Charlotte and Emily Bronte and Robert Burns. With an audio guide providing you with fascinating commentary throughout your royal adventure, you will be promised an unforgettable day in the Abbey. 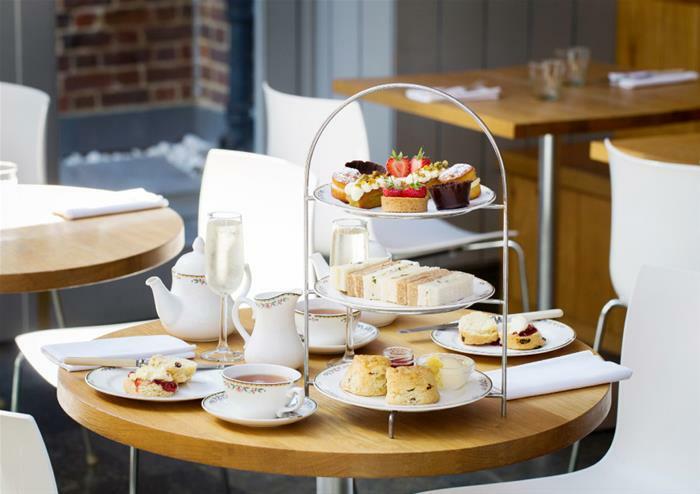 Indulge in a quintessentially British tradition of afternoon tea at Westminster Abbey. 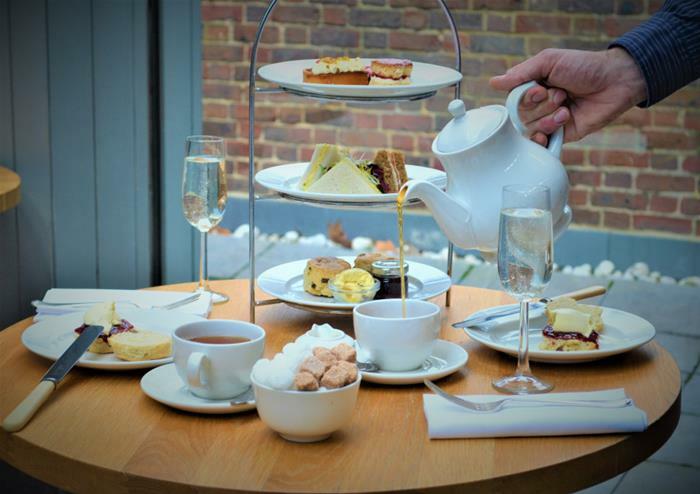 With a delicious selection of savoury treats, homemade scones, scrumptious cakes and an array of teas to choose from including Earl Grey, Oriental Sencha and Peppermint, it’s the perfect accompaniment to your trip to Westminster Abbey. 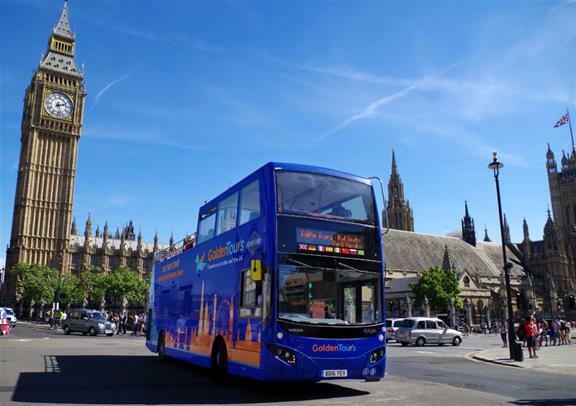 Explore the best of London with an open top bus tour through the capital’s most iconic locations. Soak in panoramic sights of the city’s famous landmarks including the historic Westminster Abbey, the Queen’s home of Buckingham Palace, the exquisite St Paul’s Cathedral, the Shard and many more. With 4 routes and over 60 stops to choose from, you will get to enjoy unlimited hop-on hop-off for 24 hours as you adventure through the heart of London. With your 24 hour ticket, you’ll also have the chance to take to the waters on a sightseeing cruise on the Thames. Discover fascinating facts as you cruise with onboard commentary and enjoy gorgeous views of the capital. Hop-on or off as much as you please at any of the 5 piers. Westminster Abbey will be closed on Saturday 9 March, Monday 11 March, Wednesday 20 March open from 09.30-12.00, closed in the afternoon. On Thursday 21 March it will be open between 09.30-13.00, closed in the afternoon. Restricted visitor route in the morning, meaning no multimedia guides. 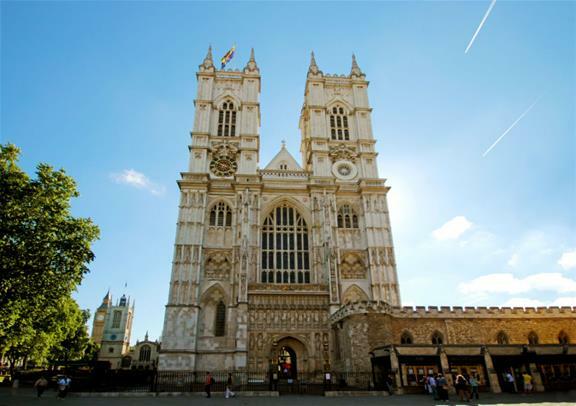 On Thursday 20 June 2019, Westminster Abbey will be open from 2pm-3.30pm only due to a special service.